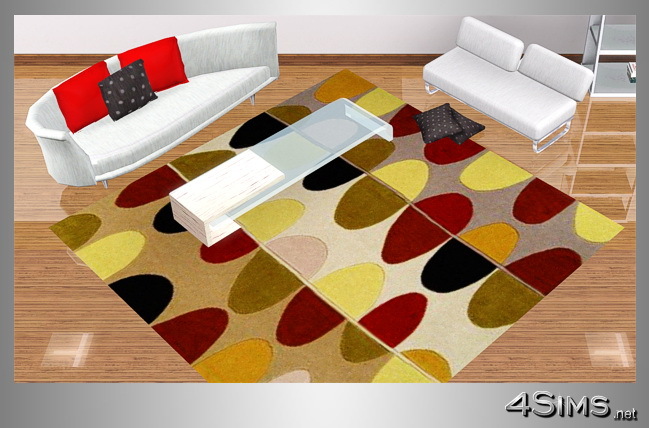 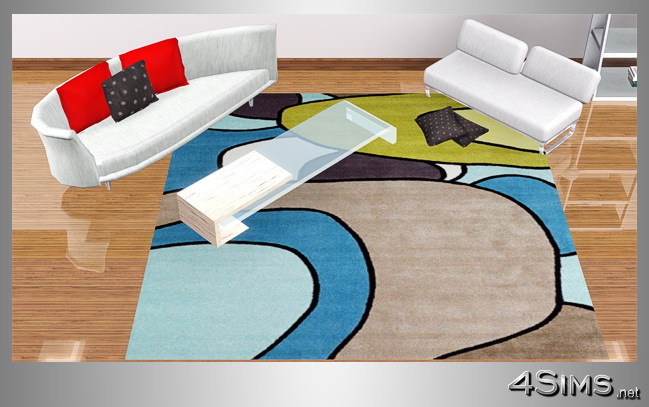 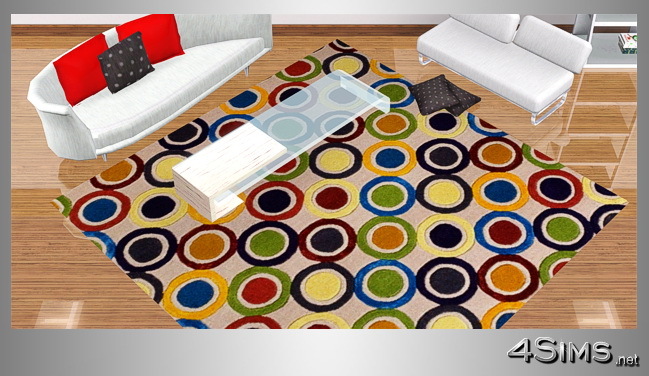 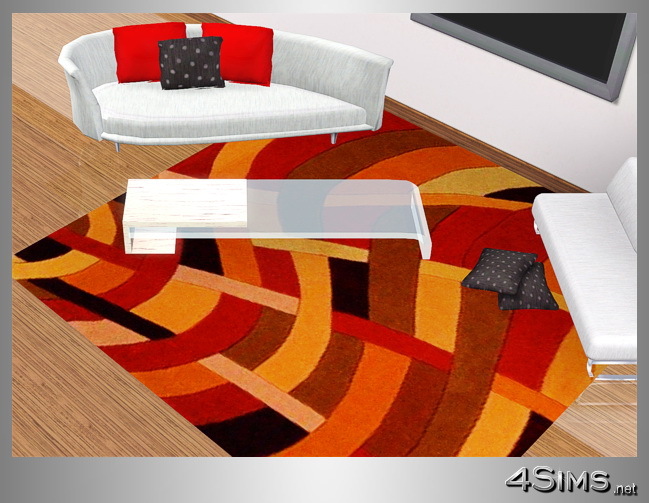 Square 4×4 modern rugs in 5 contemporary designs for Sims 3. 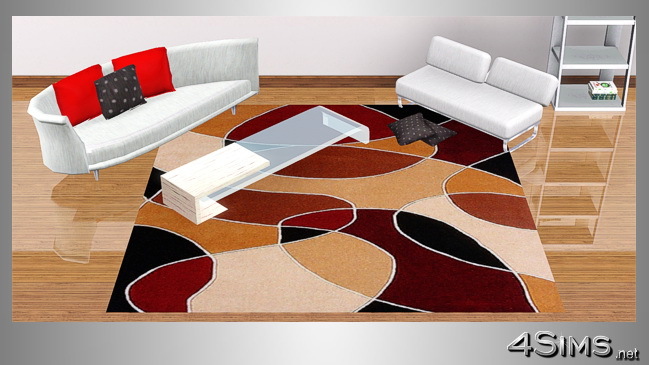 Semirecolorable… easy adjustable luminosity and nuance. 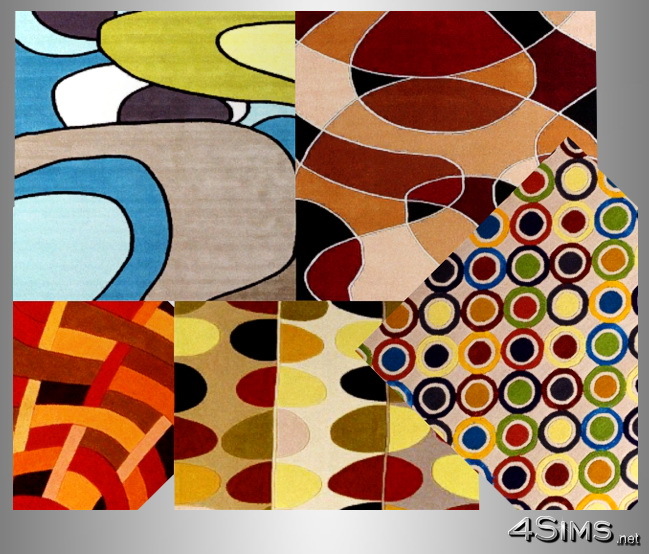 This is your own mesh?